While understanding profit vs. cash flow is key in the initial phase of starting a small business, it’s cash flow that must be recognised as the life blood of any business. It’s therefore important to take concrete steps to improve cash flow in a small business: the following two simple steps can help you influence cash flow and ultimately grow it. The first step in this process is simply to monitor the cash flow in your business. You cannot improve what you don’t measure. There is a common misconception that reviewing your bank account daily is the same as monitoring your cash flow. It’s not. That only tells you how much money you have in your bank account at any given time. Monitoring cash flow requires a different approach. Remember, by definition, cash flow refers to the net result of cash coming into and going out of your business. A ‘cash flow positive’ business has more money coming into it than going out. Conversely, a ‘cash flow negative’ business has more money flowing out than coming in. Reviewing your cash at any point in time – with a complete understanding of why your net cash position is what it is. A cash flow statement is a great way to achieve this. Reviewing the ‘happenings’ in your business – with a complete understanding of what effects they will have on your net cash position. If you use a modern accounting system, a cash flow statement should be one of the standard reports that you can generate. But it should be monitored frequently. If your bookkeeper keeps your accounts up-to-date by ensuring everything business-related is entered into your accounting system twice weekly, you will have a robust and up-to-date cash flow statement at the click of a button. Having a handle on your bookkeeping means that these reports remain accurate. Review reports weekly if possible – if not, at least monthly. 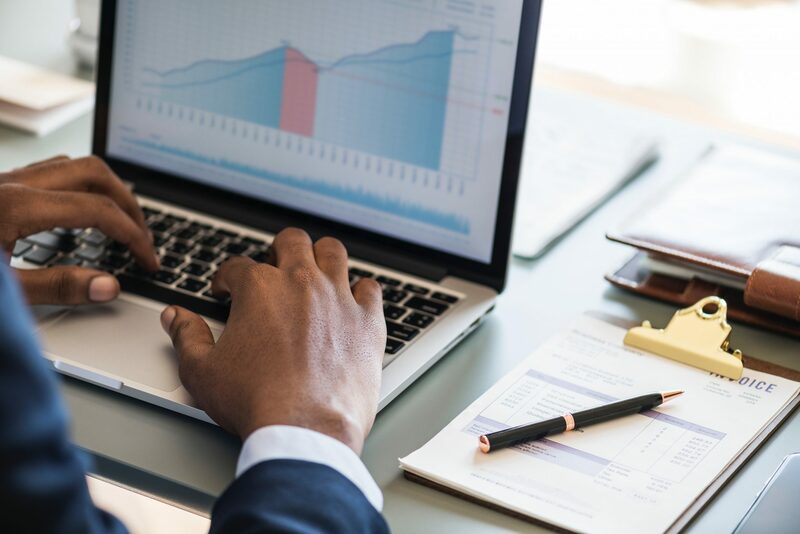 The more frequently the cash flow statement is reviewed, the more aware you become of the impacts of your day-to-day business transactions on your cash flow. Combining the review of your statement with your profit and loss and balance sheet will provide a full picture of the performance, position, and health of your business. Once you have embedded cash flow monitoring into your business, it is time to take the next step: begin to predict your cash flow. What have you earned but not yet been paid for? What have you purchased but not yet paid for? What are your expected revenues for future months? What are your expected expenses for future months? What are your expected other impacts (loan repayments etc.) for future months? What are your current compliance obligations? What are your future compliance obligations? The above information is the ‘raw material’ needed to create a reasonably accurate cash flow forecast that you can depend on to make informed business decisions. Three-way forecasting is a tool that allows you to build a profit and loss forecast that flows into a balance sheet forecast; these then both flow into a cash flow forecast. It pays to have a robust system for forecasting such as this. In terms of cash flow forecasting, this system will also allow you to tweak any variables if your situation changes; any changes will immediately be reflected in the forecast, and its impact on your business will be visible. A purpose-designed system is the best way to go. Several cloud-based reporting systems provide more than a standard cloud-based accounting system does. Find one that you understand and like. This is very important because, if you don’t understand it, you won’t enjoy any benefits, no matter how fantastic it seems to be or how much time you spend on it. If you don’t understand this whole process, find someone who can help you with it. Once your cashflow is being monitored, ensure that you communicate everything that effects it to those handling your forecasting tool. Then take the information out of the forecast tool and use it to make more effective business decisions. Make the processes so robust that events in your business in the future will flow through to your cash flow too. Need assistance with improving cash flow in your small business? Contact us here.